Eating at this restaurant with a great view of Drammens Museum will be a beautiful experience for guests. You will like its food, especially nicely cooked pizza, burgers and kebabs. 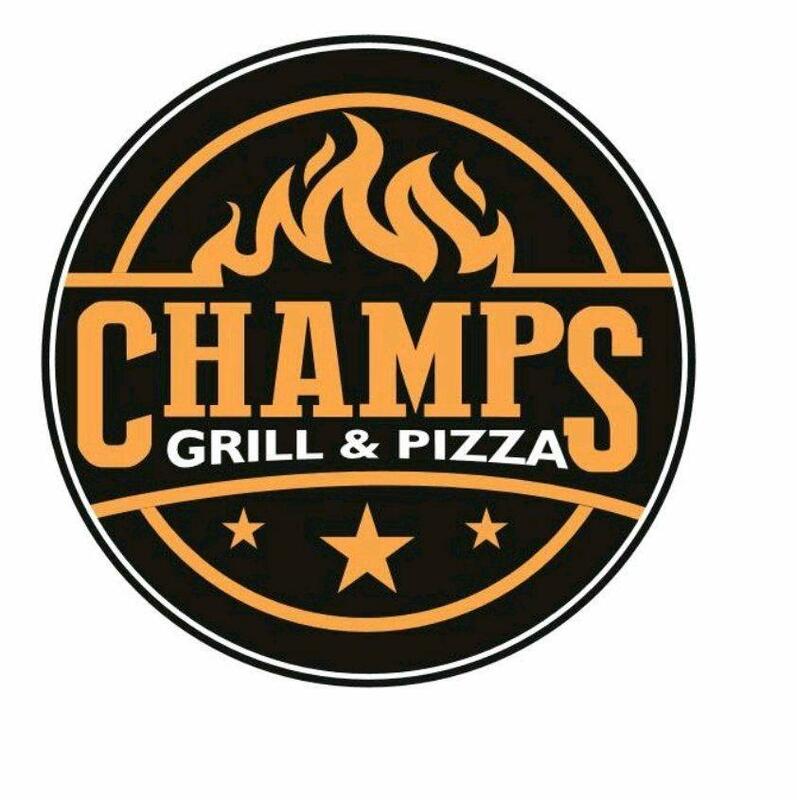 Champs Grill og Pizza with takeout dishes is good for those visitors who like to eat on the go. Enjoyable service is something that people highlight in their comments. This place scored 4.3 in the Google rating system.